From the glazing to the frames, only the best quality components go into Bella Vista windows. And this policy extends right down to the operating hardware. 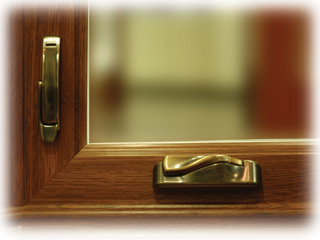 Each window and door series we offer has multiple hardware finishes available. Our casement windows come standard with a multipoint locking system to ensure a tight and secure window each and every time. Our slider and hung windows incorporate a positive locking system at the meeting rails to aid in their performance and security. The beauty and distinction of our Window collection can be customized to your design choices. We offer several finishes and our low profile nesting handle adds elegance to your windows. The stainless steel construction is built to last and the dual arm action insures a smooth operation for years to come. Eight finish options are available to fully customize your window selections.